« Who Looks Best in Red Carpet Pants: Diane Kruger or Sienna Miller? Dressing to impress doesn’t always have to involve donning your perfectly-tailored pinstripe women’s suit. Sometimes, it takes a perfectly-coordinated casual outfit to make an impression in an environment as demanding as the office. 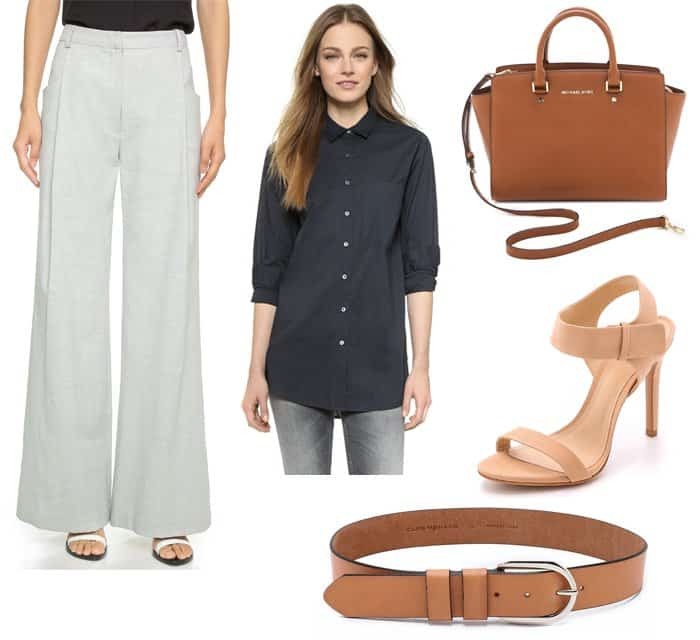 Look for the best form-fitting button down shirt, and tuck the hem into your high-waisted pants. If it’s a pair of wide-legged trousers just like Alessandra’s, even better. Accessorize with a belt and a pair of high-heeled sandals. 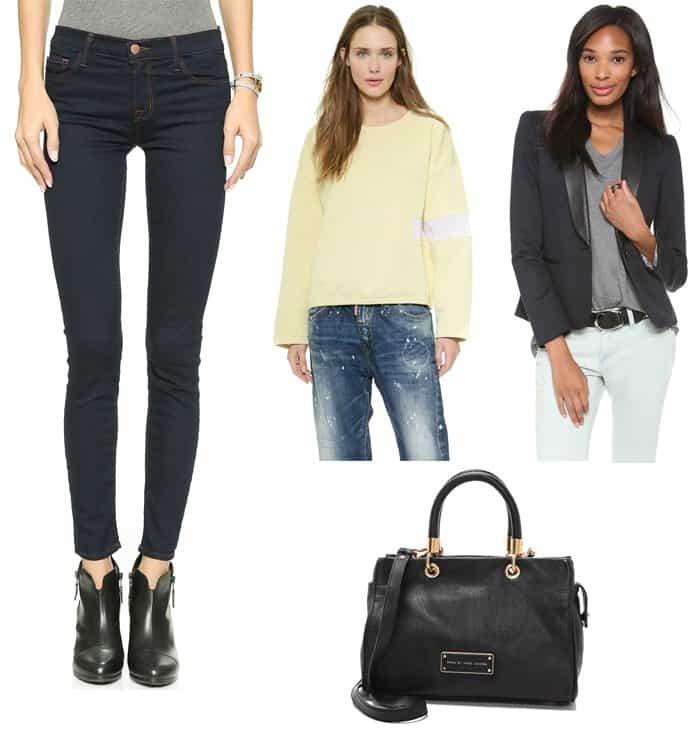 Casual jeans can look polished too. Just wear a button down shirt with them and cap off the look with a white moto jacket. 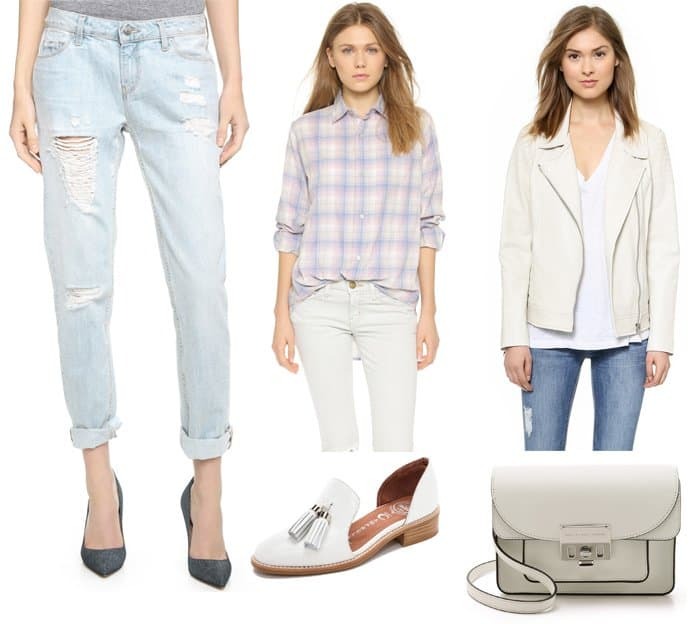 Instead of flats, you can take it up a notch by wearing a pair of pumps. A cozy sweater can look just as sharp as your tailored garments. Layer it over a collared shirt, team it up with a pair of black pants and then accessorize with a pair of booties. Get an oversized knitted sweater and wear it with skinny pants. To make sure you still look professional, add a sharp-looking blazer. Blazers never fail to add that classy touch. Would you try any of these outfits the next time you dress up for work?